Craving a sweet and refreshing drink? 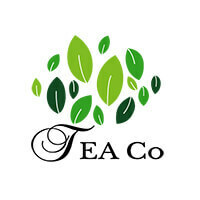 Get daily tea fixes from Tea Co with a myriad of tea options available to choose from. 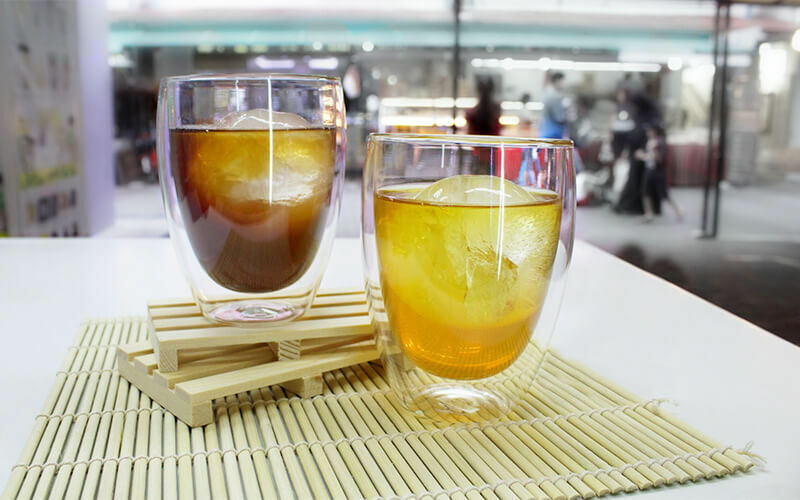 With fresh tea, milk tea, lattes, macchiatos, and refreshing tea, Tea Co seeks to satisfy tea cravings.